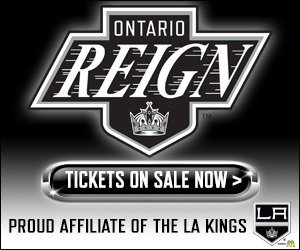 The LA Kings recalled forward Austin Wagner from AHL-Ontario on Sunday, completing a roster move in which goaltender Cole Kehler was assigned to the Reign. With the transactions, Los Angeles has 23 players on the active roster, which still includes Trevor Lewis, who is week-to-week with a fractured foot and has not been placed on injured reserve. 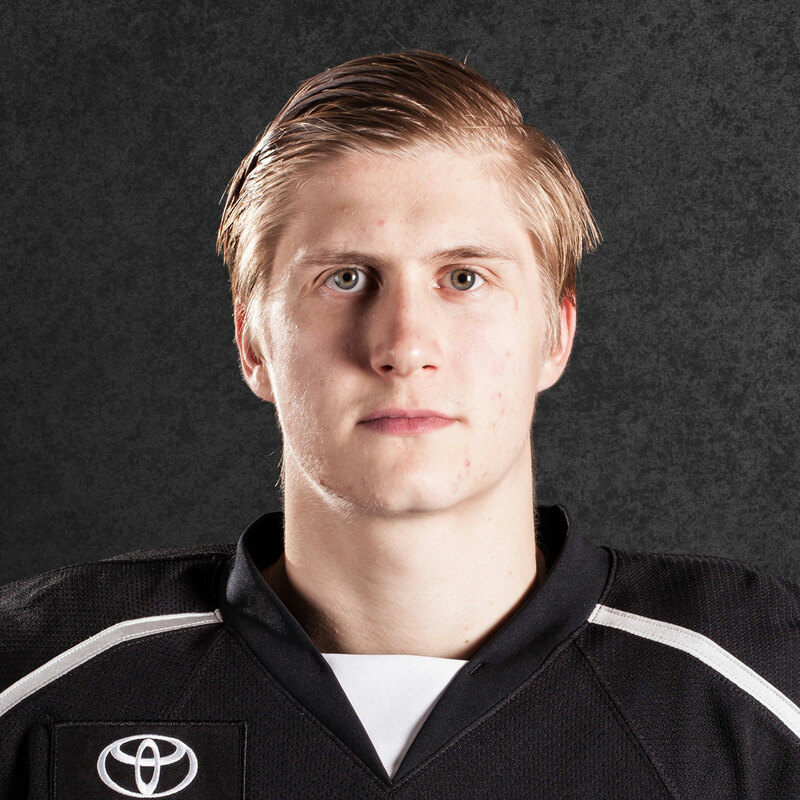 Wagner, 21, is yet to record a point through eight games with the Kings this season, and in five games with Ontario, scored two goals and compiled a plus-one rating. 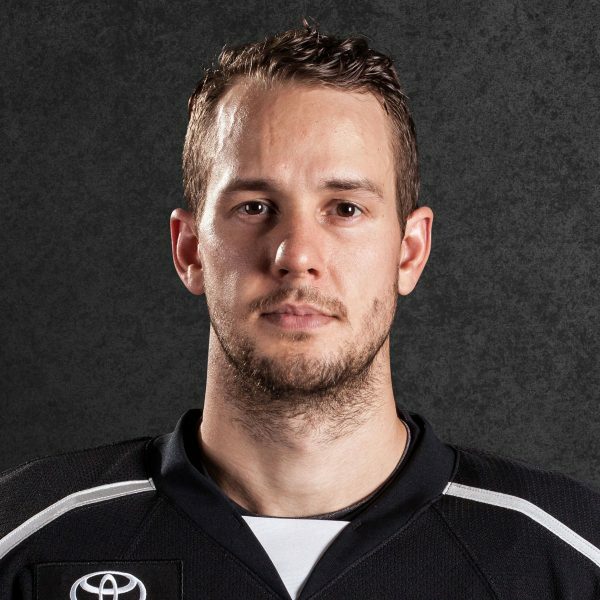 Kehler was recalled when there were questions about whether Peter Budaj would be able to back Cal Petersen up Friday in Chicago while he dealt with illness. But Budaj’s condition improved on Friday, and he was the designated back-up, though he did not join the team on the bench during the game. 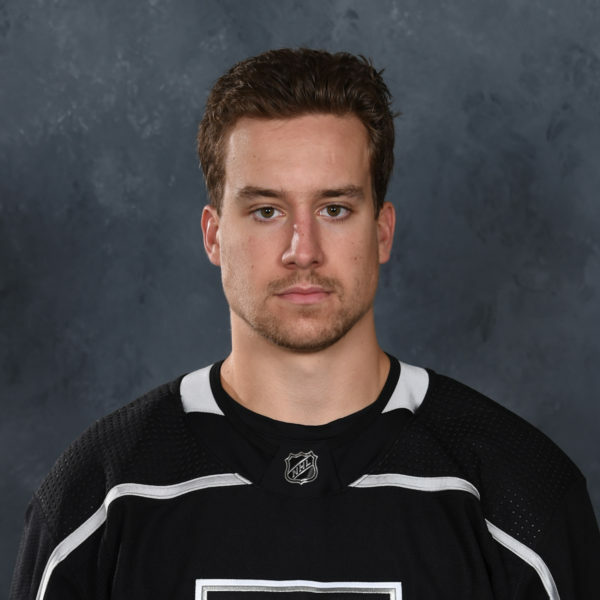 As shared during the Rosen Report on last night’s broadcast, Kehler, who was with the Reign in Grand Rapids, was expected to drive to Chicago to meet the team prior to Friday’s game. But because there was some concern over a 21-year-old driving through wintry conditions in unfamiliar territory, he was actually driven from Western Michigan to the United Center by Ontario GM Rich Seeley. After Friday’s win, Kehler and Seeley met the Reign in Milwaukee to complete their road trip. Cal Petersen and Budaj remain the two goalies on the active roster. Jonathan Quick is progressing in his return from a torn meniscus that required surgery and took the ice today with limited movement. He basically put on pads and felt pucks. The hope, according to hockey operations, is that Quick might be able to join the team on the ice in some capacity for practice on either Wednesday or Friday. 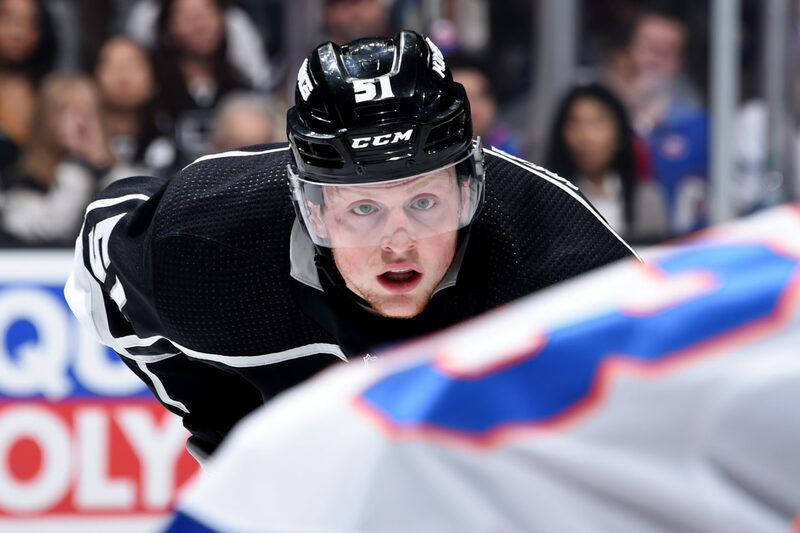 After facing St. Louis at Enterprise Center Monday, Los Angeles returns home to host Colorado Wednesday. After a Thursday off-day, they’ll host Vancouver and Edmonton for a back-to-back set next Saturday and Sunday. Goaltending hasn’t been a sore spot in Quick’s absence. Jack Campbell (who is also injured with a torn meniscus that required a similar surgery) and Cal Petersen have seen the heavy majority of the time in Quick’s absence and have combined to stop 412 of 445 shots for a .926 save percentage. 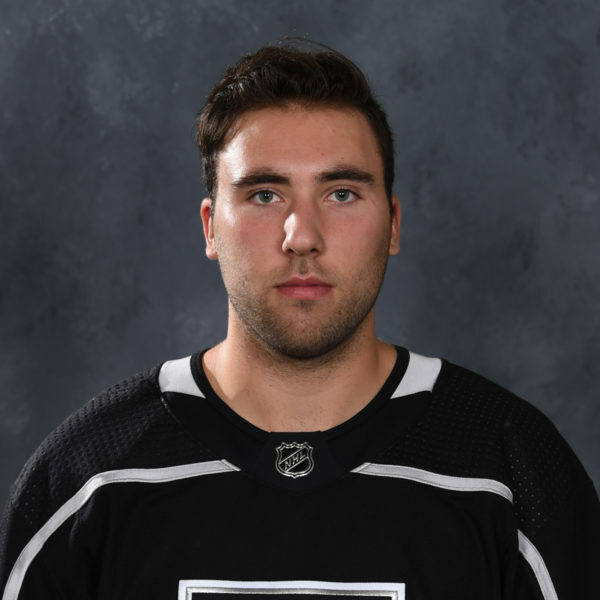 Gabe Vilardi continues to progress and is getting a little bit closer towards what will be an LTIR conditioning assignment to AHL-Ontario, but nothing is imminent in that regard. I’ll have more news on his progression in the coming week.